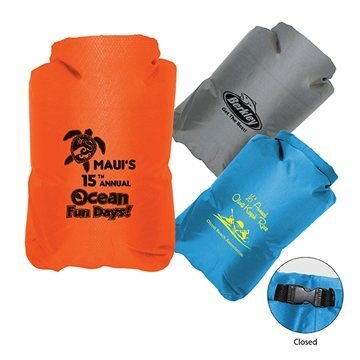 Lightweight 210D Ripstop waterproof material with polyurethane coating. 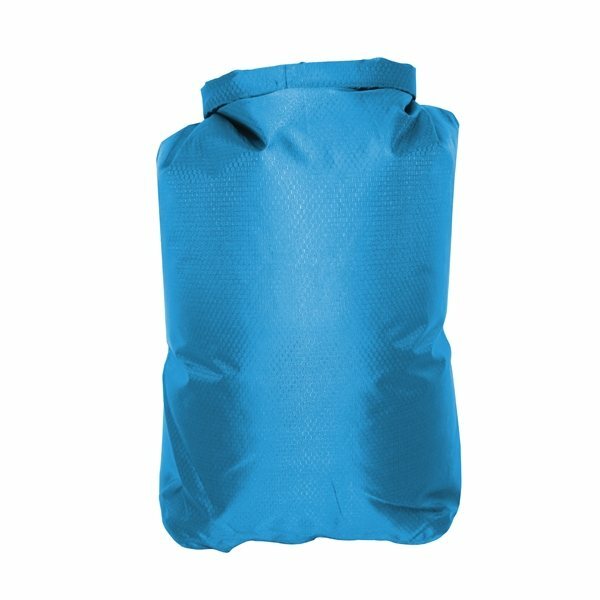 Keeps belongings dry/water tight - Recommend to roll bag 5 times for maximum protection. Buckle doubles as a handle when clipped.